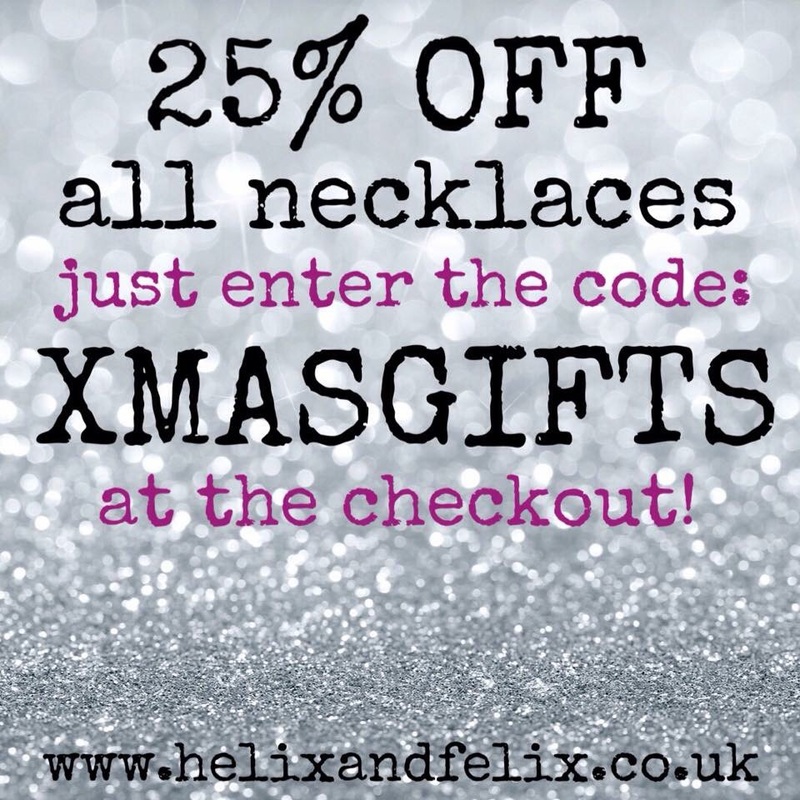 Last chance to get 25% off all of our necklaces.. So it's your last chance to get 25% off all of our amazing necklaces. Just enter the discount code at the checkout!